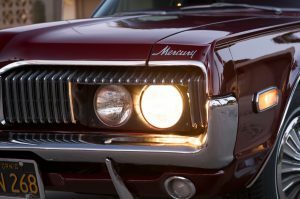 Automotive Headlight Technology – Even Edison Would be Impressed! Recently I purchased a new car and was amazed at how much technology is packed into it. From radar cruise control and self steering, to blind spot monitoring and collision avoidance its great to see how far we have come since the advancement of the micro processor. One item that caught my eye is the fact their is not a single Edison light bulb in the car. 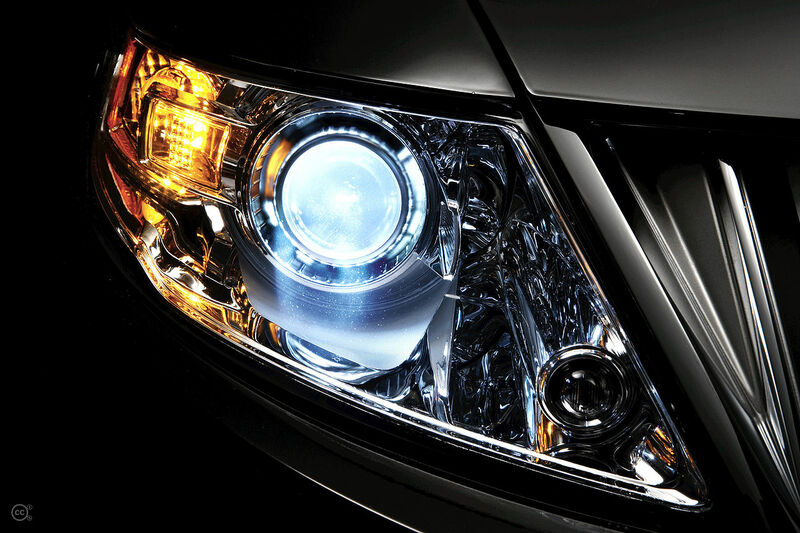 It is 100% LED technology even the Headlights! I have been driving longer than I’m not driving, over 27 years (do the math, yes I’m old) My first car had “sealed” beam headlights and were sufficiently bright and focused for 1980’s technology. Just think, how much more have we advanced since the invention of the automobile? In the late 1800’s as cars became more prevalent there was a need to light the road at night. Since the first commercial light bulb was invented around 1879 it was not feasible to install it into a vehicle. Early road vehicles used fueled lamps to light the way. 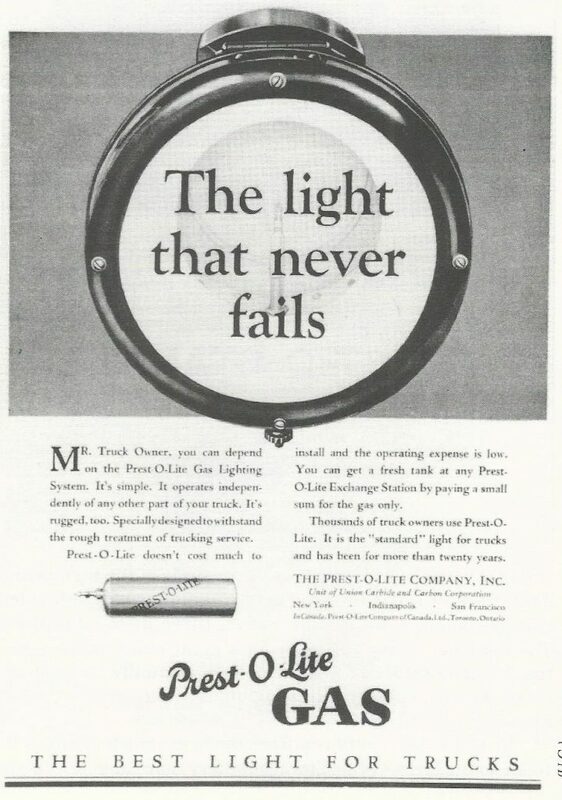 You had your choice of acetylene or oil and the Prest-O-Light company had a great storage and delivery system for the acetylene gas. In 1898 about 20 years after the invention of the Edison light bulb the Colombia Electric car company offered low powered electric headlamps as an optional accessory. (Wow, EV’s in 1898!) There were problems that prevented the wide spread use of the electric bulb. First it was difficult to generate enough current to power the bulbs and second the filaments in the bulb didn’t last very long due to the harsh environment of the roads. 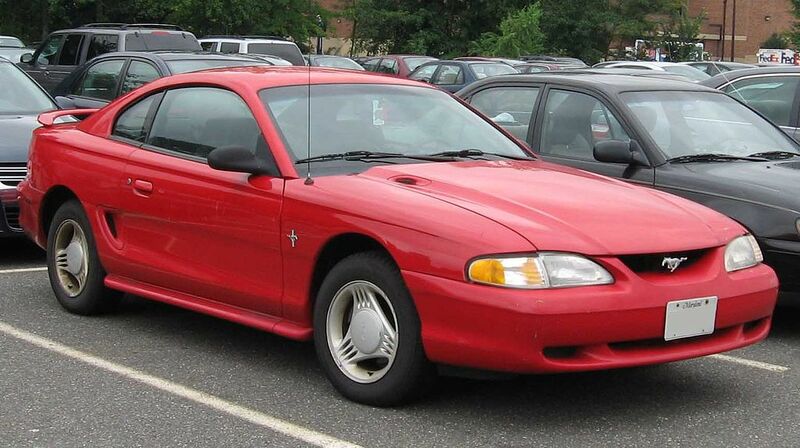 You have to remember this was the dawn of the automotive age and most roads were simply horse and buggy trails. 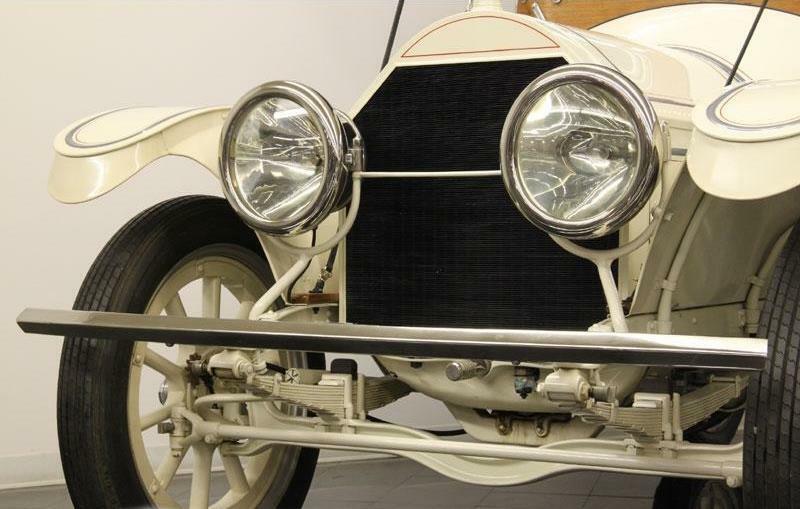 It the early 1910’s headlights began showing up on many vehicles as standard equipment. 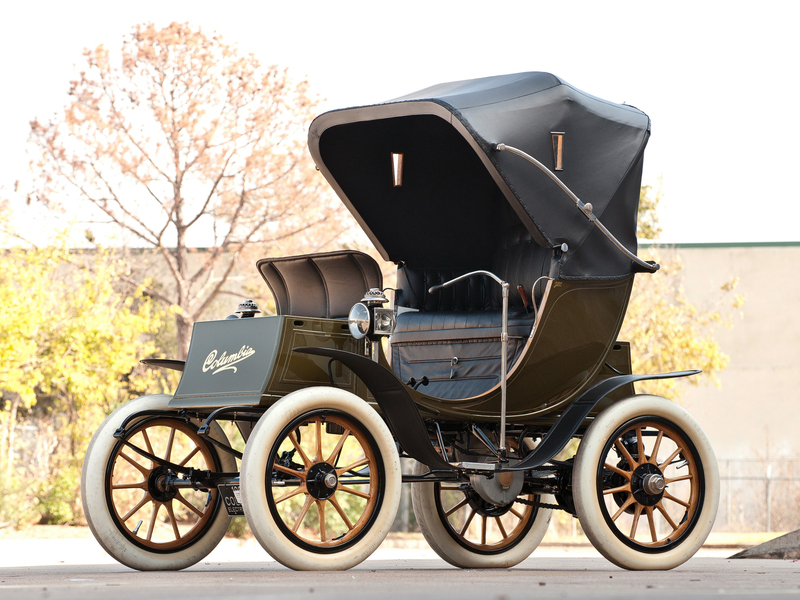 Cadillac began using the Delco electrical ignition and lighting system in its vehicles around 1912 which was the precursor to the modern automobile electrical system. 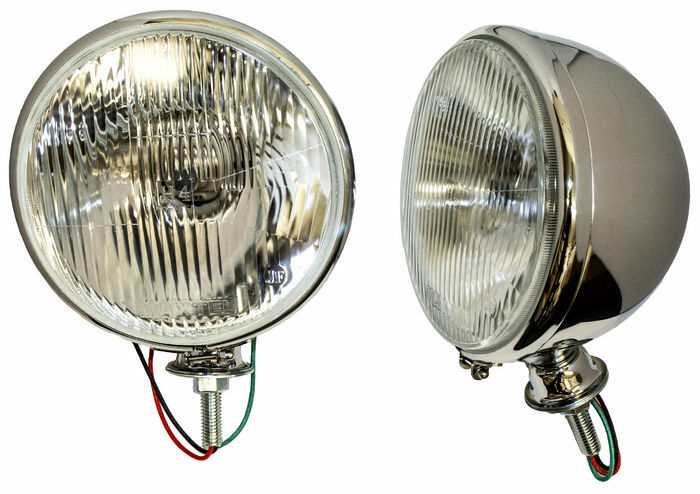 By the 1940’s the modern sealed beam headlight found its way into the automotive industry and for the next 17 years the US government mandated the light be exactly 7 inches which prevented any innovation during this time period. In 1957 the government finally relaxed the law to allow different size and shape lights as long as they illuminated the road properly. In the 60’s the style of the headlight was still a simple round sealed bulb. Many vehicles had additional bulbs for high beams. The trend of round headlights carried on through the 70’s muscle car era and we didn’t see much change in the technology. In the 80’s we began to see s ome changes, the sealed beam bulbs became square and some manufactures offered flip-up headlights that were hidden when not in use. In 1987 we started to see manufactures begin using halogen headlights to replace the square and round sealed beam bulbs. 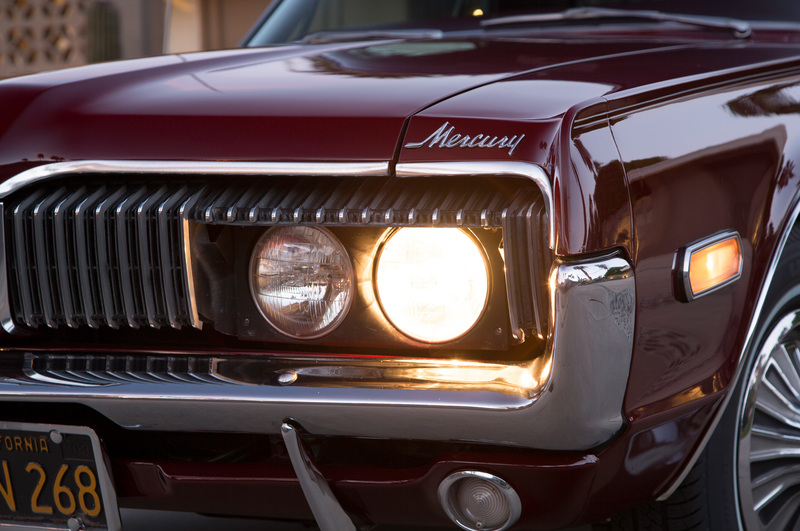 This began a revolution in headlight design. 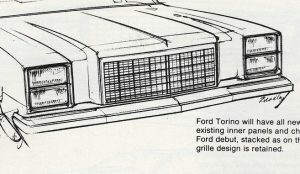 No longer did the manufacture have to design there car around the shape of the headlight, but rather the headlight lens could be incorporated into the design and aerodynamics of the vehicle. In 1992 we started to see vehicles equipped with HID lighting. HID bulbs do not have a filament, but rather their light is produced from an arc reacting with the gas and metallic salts within the bulb. 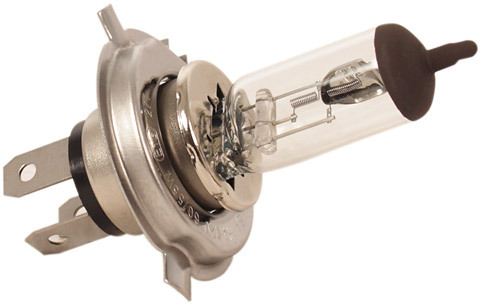 Most automotive bulbs used Xenon gas due to the fast start and quick warmup time. HID headlights produce far more light per square inch than standard headlamps therefore smaller bulbs could be used further altering the styling of cars equipped with them. 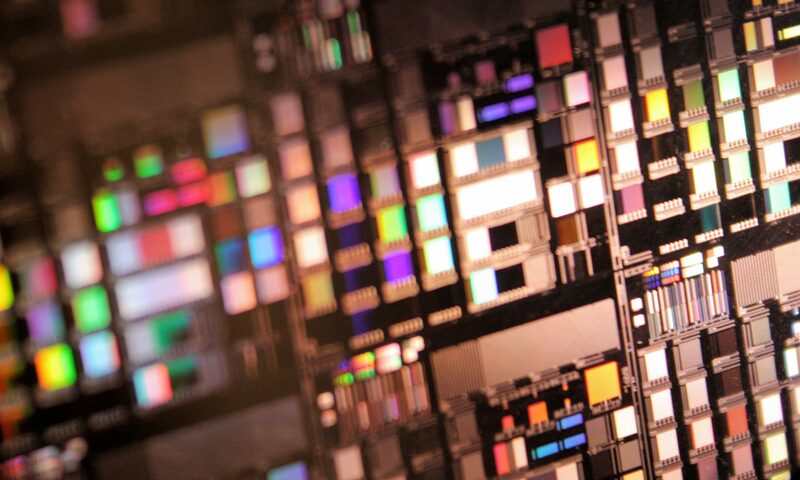 The LED has been around since the 1960’s , however in last 10 years have we seen LED lighting in mainstream society. 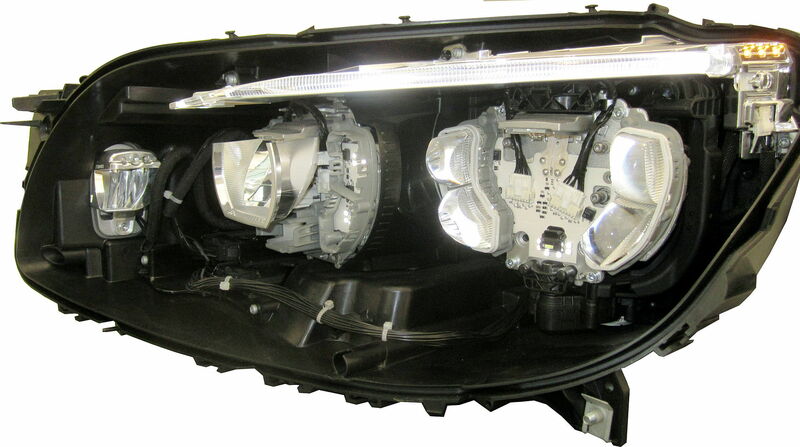 It the last 5 to 7 years LED’s have been appearing in may vehicle headlamps. 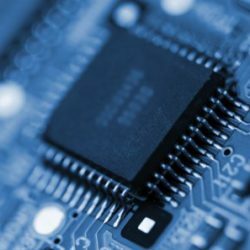 The problem with LED’s is the same as their benefit. They are too bright and produce too much light. While this is great for the driver its terrible for surrounding drivers who are blinded by the led glare. Most manufactures that include LED headlights have some type of mechanically or digitally controlled systems to reduce the glare. In a mechanically controlled system the LED assembly could use self leveling technology keeping the beam on the road regardless of the vehicle pitch. (think about when the car behind you goes over a small hill in the road). In a digital system the car can assess the situation and deactivate specific pixels in the beam preventing disruption to nearby vehicles. What is the future of headlight technology? It’s hard to predict where automobile lighting technology will go. It is clear the Edison bulb will go the way of the dinosaur. 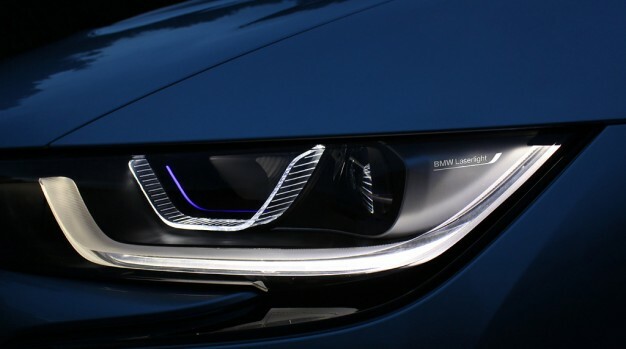 BMW is currently working on laser lighting and maybe a mix of LED and laser will light the future of driving. Remember, in addition to making the technology affordable, you also have to navigate specific headlight laws imposed by the federal government.